- Dinner on board and Overnight in Luxor. - Visit Karnak & Luxor Temples. - Sail to Esna, Lunch on board. - Dinner on board arrival Edfu at in the evening. - Morning visit Horus Temple in Edfu. - Arrival Aswan and Overnight. 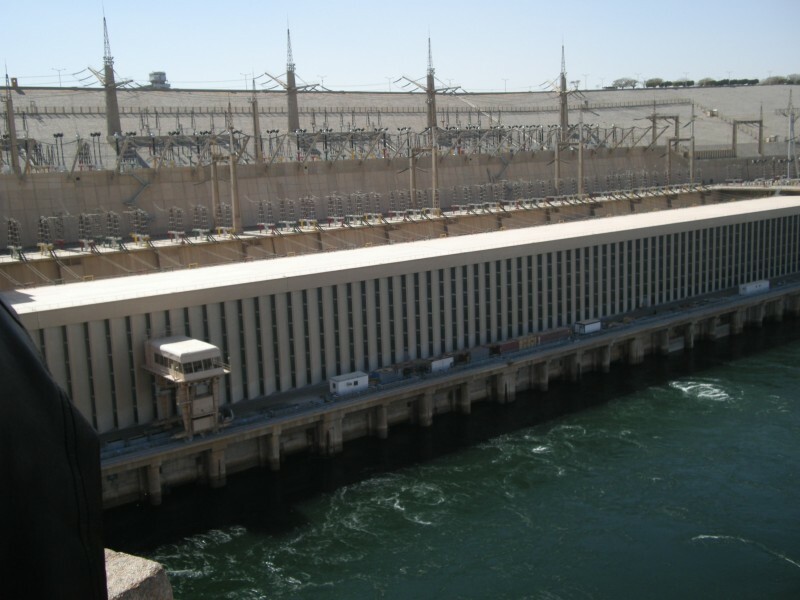 - Visit the High Dam, Unfinished Obelisk & Philae Temple. - Lunch & dinner on board. - In the afternoon visit Edfu Temple.